Poet knows too much. Max is sent to kill her, but is also the only person who can save her. A heart-pounding romance that tests all loyalties. 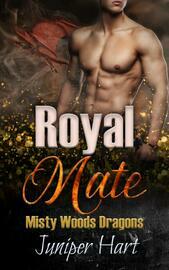 Max is sent to kill Poet, who is threatening to expose the dragons from Misty Woods. When he meets Poet, he can’t tame the flames of passion that burn within his heart. Besides, there’s just one more problem: she’s a princess. The repercussions of killing such a high-profile woman could be catastrophic. Max’s loyalty to his family is put to the ultimate test. If he doesn’t kill Poet, his family will turn away from him. If he doesn’t save her, he will never forgive himself. 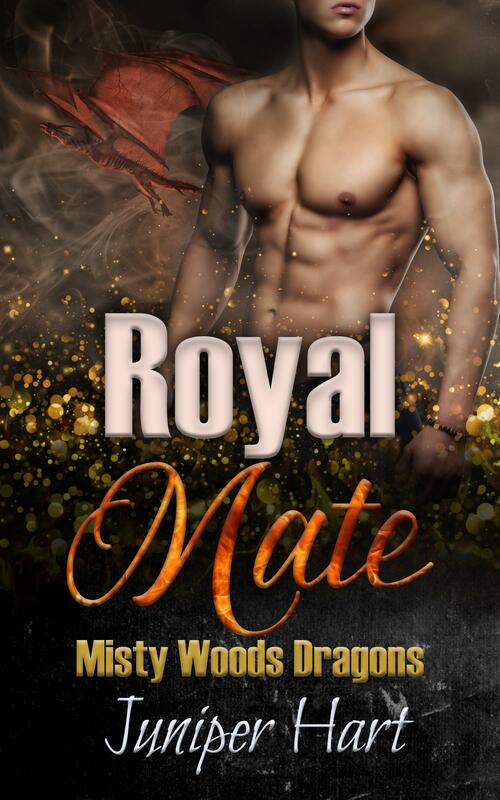 If you love dragon shifter romances, bad boys, secret baby romances, and alpha shifters who know how to take charge, then you will love Royal Mate!